Our sweet, beautiful 92 year old “Southern Bell” Edith passed away on Wednesday, November 7, 2018 surrounded by her loving family. She was born May 4, 1926 in New Albany, Mississippi to Lucious Overthar Coker and Clyde Etoy Harris. She had two brothers Curtis and Charles and grew up running and playing in the Mississippi woods. Mom came to Utah to visit her brother, Curtis in 1948, met friends and decided to stay for a while. Her friends introduced her to a nice boy and she married Jedd L. Call in 1949 and raised four children in Layton, Utah. Mom was raised in a strict Southern Baptist home and learned to the Lord and Savior Jesus Christ. She was introduced to the Church of Jesus Christ of Latter-day Saints prior to her marriage and became a devout and lifelong member. 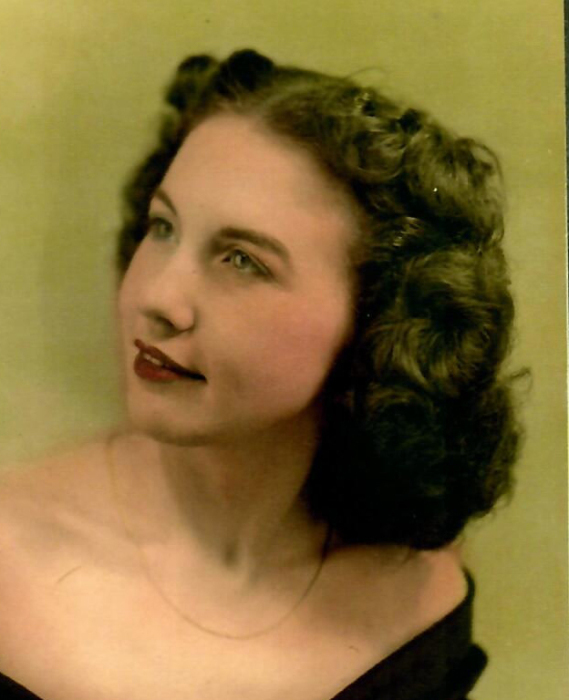 Mom loved her children, grandchildren and great-grandchildren. She was most at home whenever she was surrounded by her family and could hear them talk, laugh, and sings together! Mom loved the opportunity to teach children in Primary and Sunday School. She was always known for her southern hospitality and she always had the best food to offer family and friends. We grew up knowing the pleasures of cornbread and buttermilk, southern fried chicken, homemade ice cream, sweet potato and pecan pies! Mom worked throughout her life and was proud to serve other people. 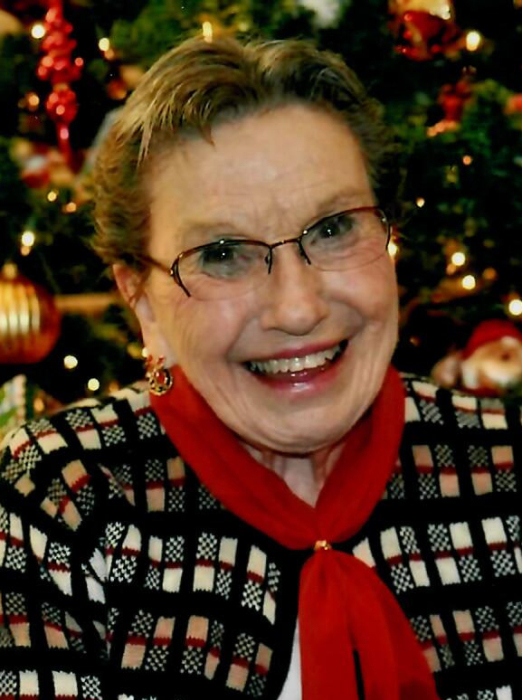 She worked for Mountain Bell as a switchboard operator in Kaysville, Layton Drug Store, and for over 20 years as a cook for the Davis School District. She met many wonderful friends at each place she worked. Mom loved her garden and beautiful flowers and vegetables; she spent a lot of time making her home a beautiful place. She was also a great seamstress and could make clothes that were better than store bought. Mom spent countless hours creating and providing for her family and friends. After her first husband Jedd passed away suddenly in 1986, mom met and fell in love with Roy G. Clift. They married, lived in Centerville and Bountiful and spend eleven wonderful years together until his passing in 1997. He was a prince of a man and treated our mother like a princess every day. She missed him very much. Edith is survived by her four children, R.D. Call, Rick (Susette) Call, Quay (Gus) Burbank and Cindy (Larry) Thomas. 11 Grandchildren and 28 great-grandchildren whom she loved and adored! Edith is preceded in death by her parents, her two husbands, her two brothers Curtis and Charles, many aunts uncles and cousins that she loved very much. Funeral services will be held Saturday, November 17, 2018 at 11 a.m. at the Fairways Ward Chapel, 950 North Shepard Church Drive, Farmington, Utah. Friends may visit with family prior to the service from 9:30 to 10:45 a.m. at the chapel. Interment, Kaysville City Cemetery. The family would like to thank her many friends at Rose Cove Apartments and the Fairways Ward for their care and concern for Edith./ We appreciate the care she received at Country Care Assisted Living home and for the CNS Hospice care and concern Edith received from Stephanie and April her nurse and aide.